— wolf in sheep's clothing. 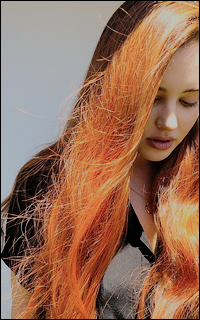 katherine langford — mine, tumblr. iyovi, ronan, letty, catori, dimitri. jamie's shadow, aka his secretary (detective agency). a nice timber modern house near pioneer oak (currently looking for a new place).